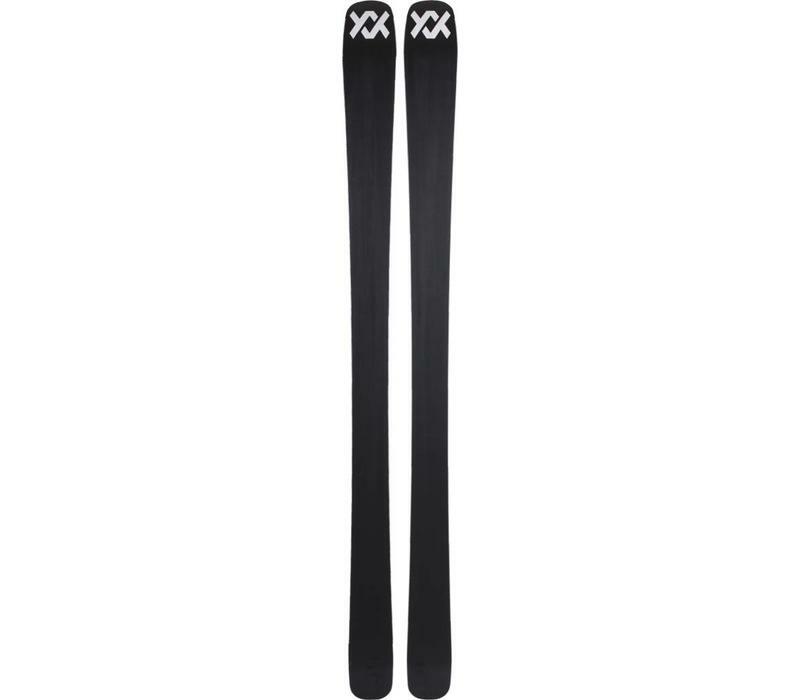 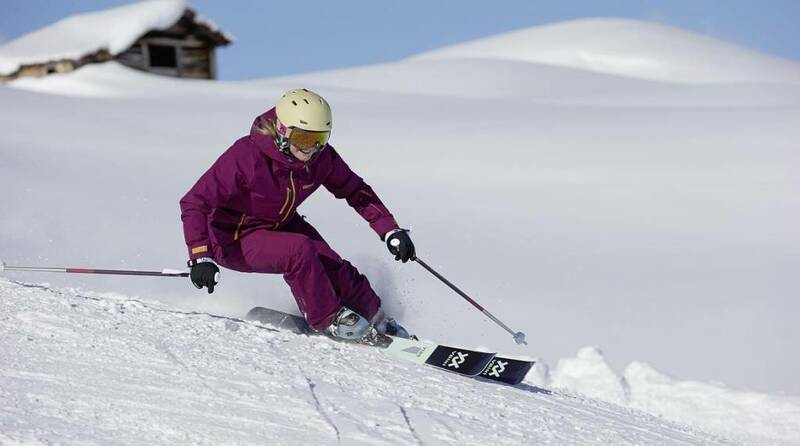 The new Yumi is completely re-designed with a wider, 84mm waist, creating an even more playful, easy handling ski. We have also updated it with Titanal Band construction, adding stability and smoothness without extra weight. It features tip and tail rocker, full sidewall construction, and moderate taper in the tip. 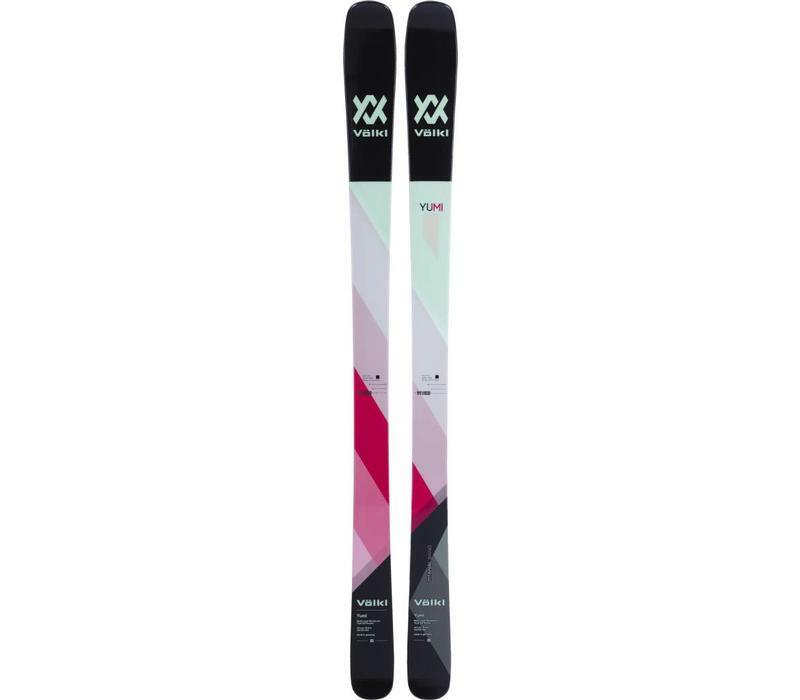 The strength of the Yumi has always been the huge range of skiers’ abilities who could enjoy it, and the lively, yet stable feel on the front side blended with the float and manoeuvrability for an occasional off-piste ramble make it yet another winner.